Our legacy ride. The original. 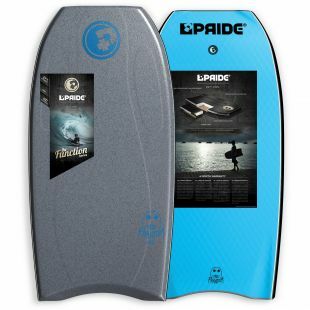 In an ever-present world hell bent on modifying and updating, the Combo featured in one of our early ranges and is still present some 15 years after its first exposure to the bodyboarding world. 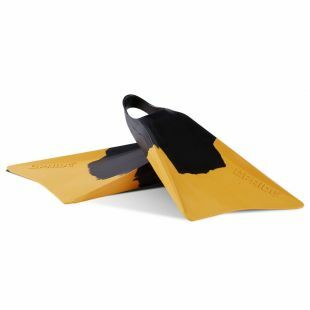 The brief behind this range was to create a board, which would maximize the enjoyment of a bodyboarder, regardless of skill set or experience. 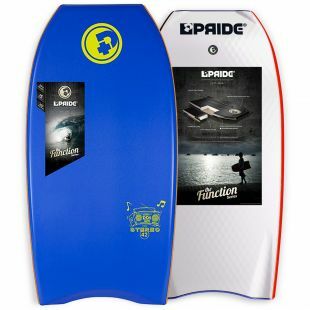 Using a highly traditional template combined with HD / EFX package, we can assure you that this board will stay with you for longer than its takes to wipe that smile of your face.